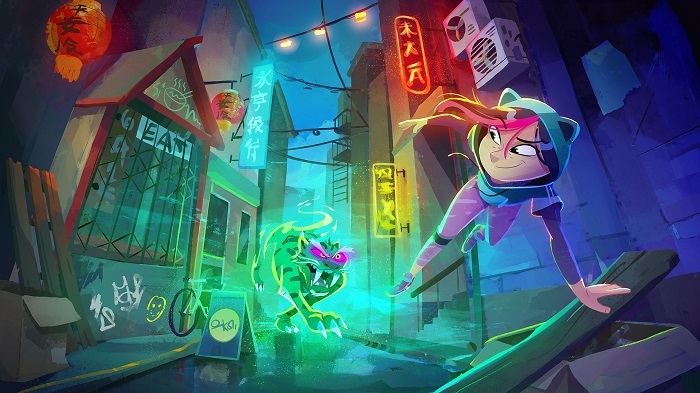 Dragon Girl will be produced by Ferly, previously Kaiken Entertainment and founded by former Rovio executives and co-creators of Angry Birds and co-produced with Canada’s Yellow Animation. Cake will co-develop and distribute the series worldwide. Aimed at six to 12 year olds, Dragon Girl is in early development and has already attracted interest from buyers due to its strong premise. In Dragon Girl, Dragon Power becomes the new Girl Power when a girl born from a Dragon Egg is forced to protect her legacy as the last dragon. When things don’t go her way, breathing fire may come as naturally to 11-year old Pandra as rolling her eyes but Pandra must learn to master and control the Dragon Spirit inside her if she is to navigate the daily challenges of school life and overcome the evil that threatens her town. Dragon Girl is the latest announcement from Ferly and CAKE following their collaboration on Kingdom of None and the appointment last year of CAKE’s digital arm Popcorn Digital as Ferly’s digital partner.